When will super containers be more super? Been a few months since I last managed to get one and finally got one today but as usual the result was the same. I think the rewards need to be tweaked a bit. You MUST sacrifice moar goats to RNG. I dont know why u are complaining about a 625k credit container. If you get credits in a super container, how many credits do you get? I have never gotten credits in one, so I don't know, but I bet it's more than 625k. Maybe it would be more super if they gave you 1 of each of those consumables. Let's face it you can make 625k easily in 1 battle with the Mo and many other ships. One of those consumables is definitely a let down. Yeah I got a Super Container and then oh, bummer. It is the only way to get them and some people covet them, but not I.
QFT and depending on what upgrade module he has to give up that is an amazing special. Yeah but you didn't have to spend fifteen minutes give or take to get that 625k. Personally I find the camouflages to be a bigger let down. If Wargaming made the super containers more super people would buy less ships and doubloons. As they stand they offer just a taste to the lucky few but the market is still there for people to spend their money. Got 50,000 FXP in one last night so... yeah. Yup, I sell those too. 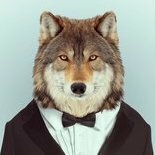 50 camos at 45,000 per, will net you 2,250,000 credits. I'm pretty sure super containers used to give out 5 million credits but Wargaming removed that because "people preferred credit containers for credits" or something like that. 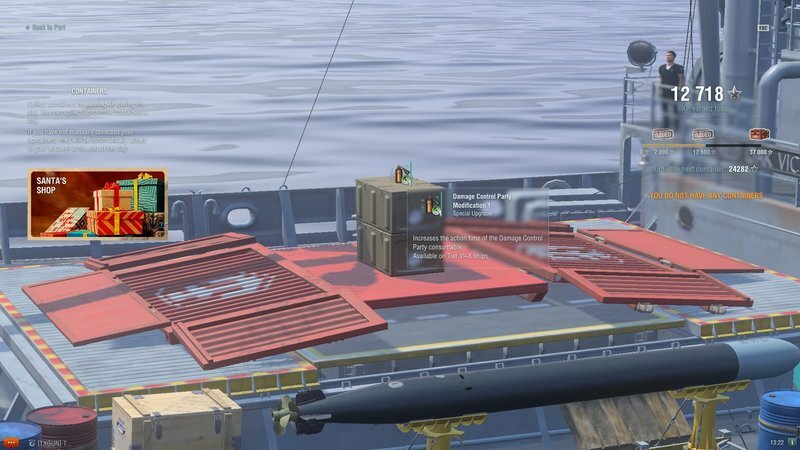 I doubt supercontainers will ever be super again. If anything they should be renamed to special or bonus containers. I admit when I get a SC the anticipation builds as it drops down and starts to open. Will it be a ship? Doubloons? 10 Million credits? Premium time? 50K Free XP (LOVE those)? Some useful camo or flags? And then, when it opens and I see a module, I am like CRAP! LOL. I would say 50% of my SC's have been these modules. Not only is it a "meh" feeling but even if it is a good one you might want to use I have yet to be able to mount one on the ship I would like to use it on. It seems to be a pointless reward. Now, with that said, I always try to keep in mind that this is something WG gives us for FREE and that they don't have to do it. So anything I get is a FREE bonus. I have been pretty lucky getting SC's. Might go long stretches without any but then have a short span where I get multiple. Although I have got plenty of meh modules I have also got multiple 50K Free XP drops as well as doubloons, premium time, 10 Million credits once, and some good camo and flags. Never got a ship but have got awesome stuff from some. So when I get a module, after I say CRAP, I jump into inventory and sell it for 625K credits. That is 625K credits MORE than I had a few seconds ago for FREE. That makes me happy. It's a lot more than if I got a regular container with credits in TYL (70K) or even if I hit all 3 credit boxes in a regular credit container which would be 150K. May not be 10 Million credits but it for darn sure is a lot more than 70K and 150K. So while I get the disappointment try and look at the positive side. You got a great prize for FREE! 50 000 or 100 000 Free XP. 25x, 50x or 100 special signal. Premium ship, including captain and port slot. 7, 14 or 30 days Premium account. True. But you can get the 625K credits any time you want to play the Missouri. Supercontainers are rare, and you have no control over when you're going to receive them, so it makes the 625K credits in the container disappointing. They don't have to be more 'Super', I would be happy if I just seen one more often, they are currently the rarest item in the game. I got two weeks of premium time in one yesterday. WG might be best off dropping a few options from super containers, simply because a lot of the rewards feel very underwhelming given how rare the containers are. Got one a few days ago and I was all excited for it until I went to click the open button. Told myself not to get too hyped, it was probably going to be garbage. Surprise, surprise, it was. I really didn't need another 50 copies of a camouflage I'd already had over 250 of and was only now starting to use up. 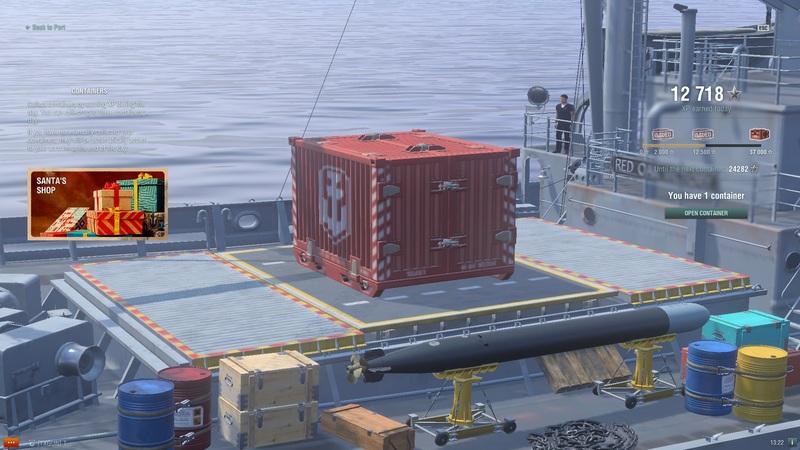 Super containers should be rare flags, free or elite XP, gold, and the occasional module or ship. You know, things that are actually considered valuable. If you think about it the modules are of more value just because the SC is the only way to get them. You actually have to be lucky to even be able to run them at all. So only lucky Captains have the option of running extended radar time etc.. which is a disadvantage for the unlucky. Even so, they are still a bit disappointing to me. They really should sell the mods and make super containers Super. On the other hand Wheel of fortune has more bankrupts than $1,000,000 slots on the wheel. Get a Super Container face the wheel. Think what some of those rewards would mean to a standard account free player. 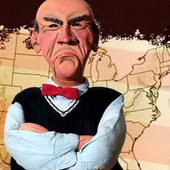 "full entitlement to fees and maintenance should be offered" · "you should be fully aware of your legal entitlements"
The powers that be give you a free phone,, you gripe because it's not the newest I-phone, give you food stamps/ EBT card, you complain because you can't buy beer/pot at the corner dispensary/cigarettes, give you section 8 and or assisted housing, but you don't want it because it doesn't come with a pool, in-state tuition, nope,, I wanna go to Harvard/Yale/School of Rock. Trophies for last place, tax cuts but the rich get more cuts so it's bad mummmkay. Free, that is a wonderful thing that should be appreciated no matter the container's contents. The entitlement attitude = bad. 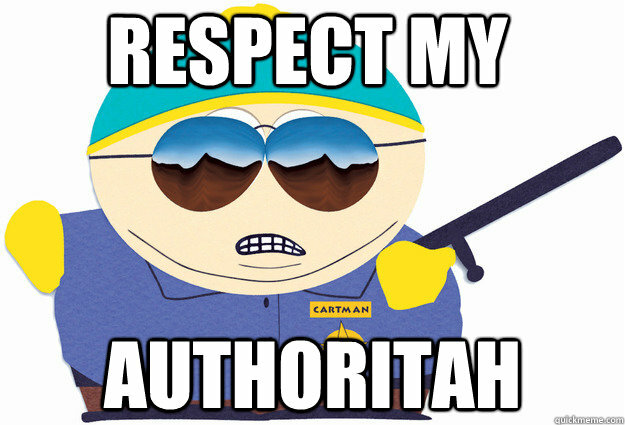 RESPECT my authoritah. WG should disable the animation and just have the container open as soon as we click one of the options. I hate the suspense. If you think about it the modules are of more value just because the SC is the only way to get them. You actually have to be lucky to even be able to run them at all. So only lucky Captains have the option of running extended radar time etc.. which is a disadvantage for the unlucky. Even so, they are still a bit disappointing to me. Can't mount speed boost on Derzki, hydro mod on Iwaki or the damage control mod on Ishizuchi. Thus these upgrades are useless to me, and I'm not interested in high tier ships. The highest tier ship I keep permanently is Belfast, but it can't mount the radar mod. I believe these upgrades should be rewards for ranked/clan battles only. So I am guessing you guys mostly select chance on each of your 3 crates daily if you earn enough XP to get all 3? Seriously? 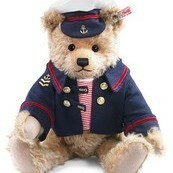 What ship would you put this on? I always chose the Flags/camo. Prem stuff you can buy with silver, and the drop rate for SC is so small why bother. Plus it's free, and I likes my flags. Actually I go with signals and camos just about every time. I generate credits and I can auto supply consumable for credits but I can't get the signals for credits in game thus signals and camos. I still get some SC's from them. Ah, I didn't realize you could get a SC from one of the other choices, I am newer to the game and just working on mostly tier IV to VI ships now so the flags go a long way for me at this point. I tried the chance several times but usually just get 4 flags which is a let down to me. Chance has been okay at dropping some free XP for me but nothing spectacular that I can recall.